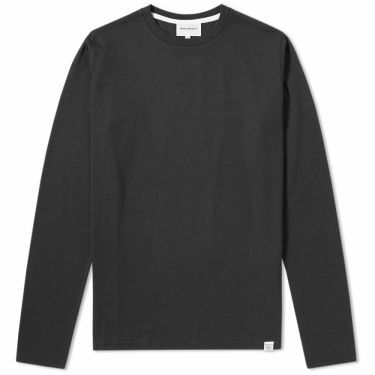 Brooklyn We Go Hard Camera Strap Multi | END. 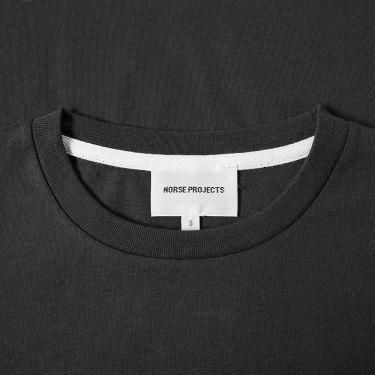 Danish brand Norse Projects create apparel for life in all seasons. 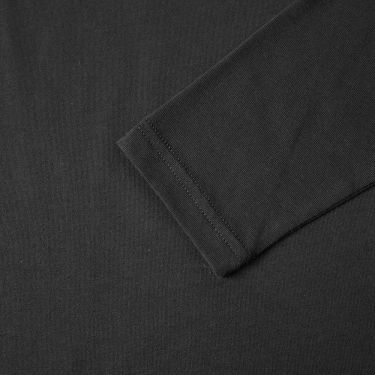 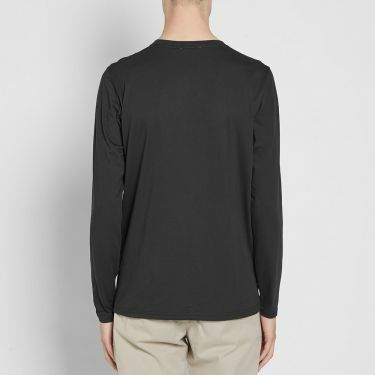 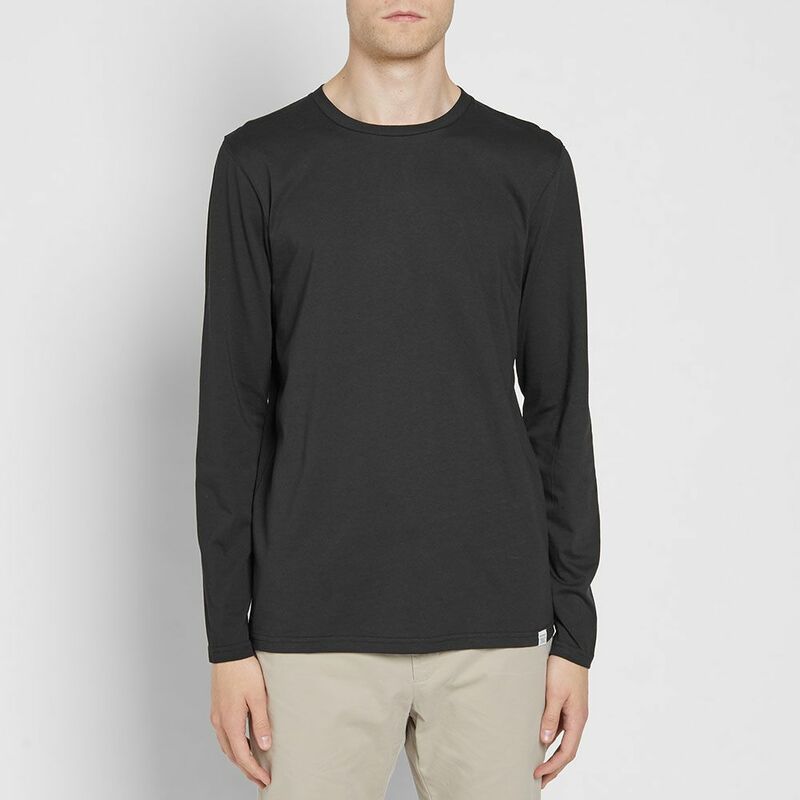 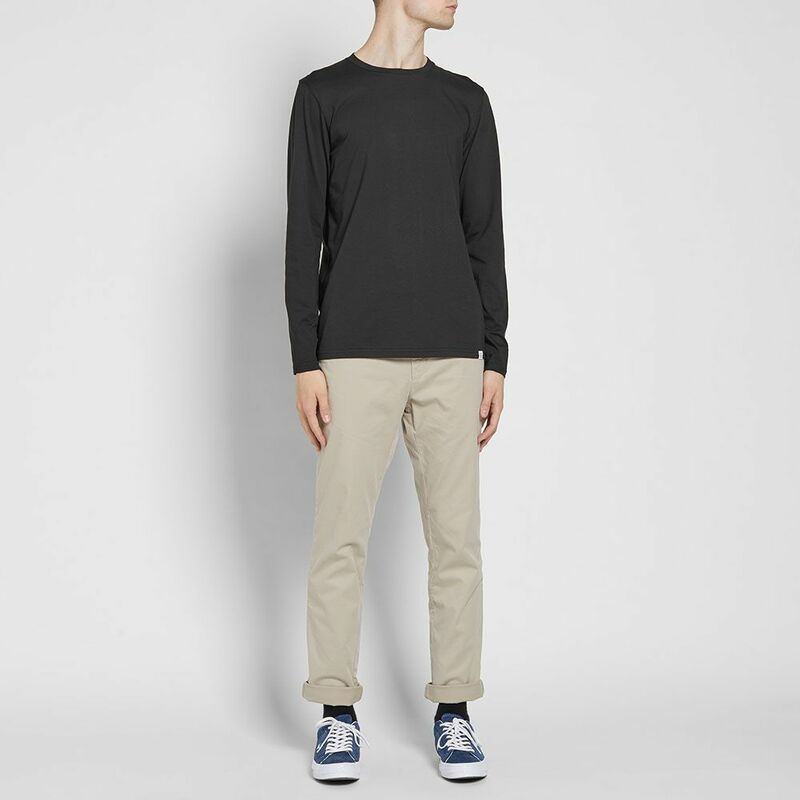 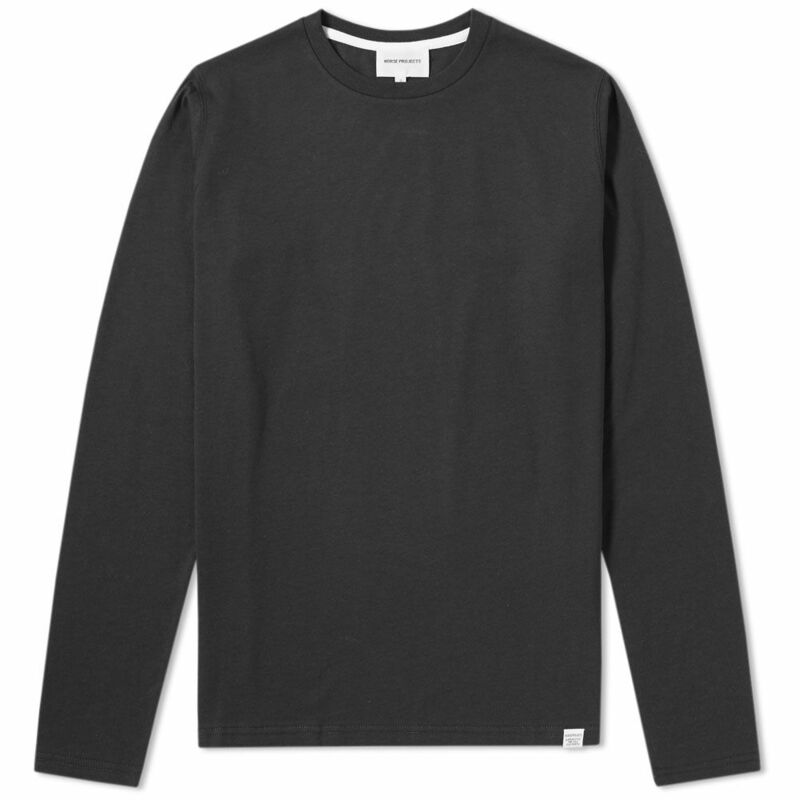 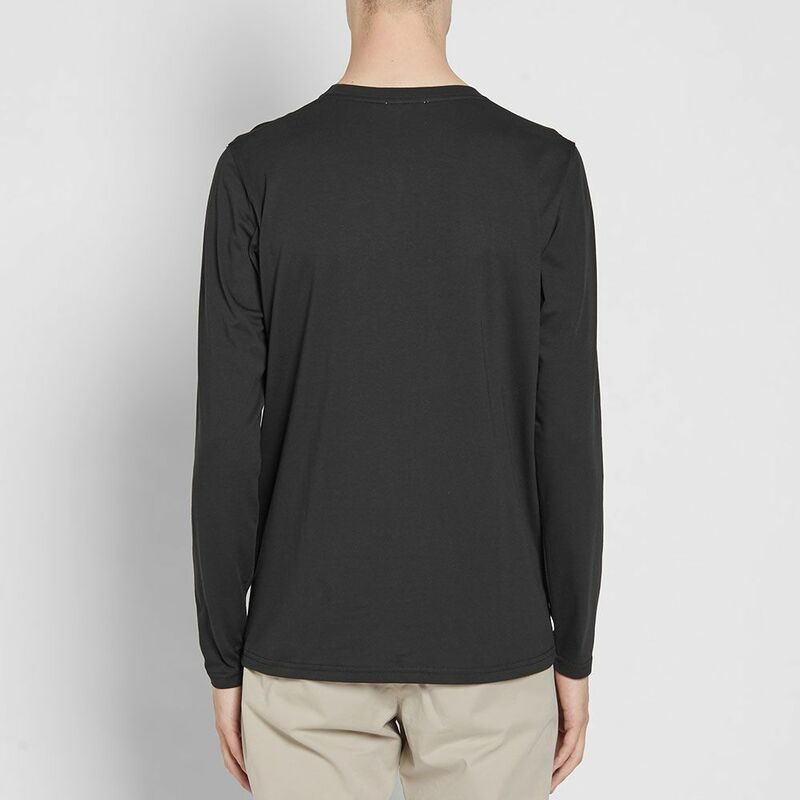 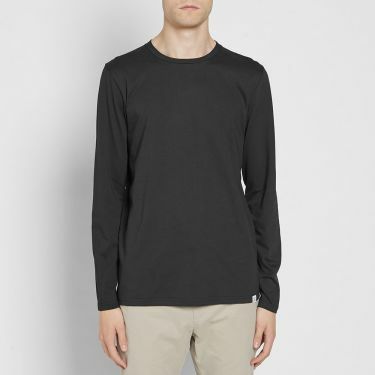 A staple piece that will slot seamlessly into any wardrobe, the Portuguese made Long Sleeve Niels Standard Tee is cut from a lightweight cotton fabric and features a neat ribbed knit to its collar. 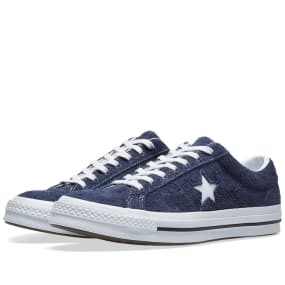 This is a key piece which returns each season, in a range of fitting and covetable hues.